The David LaTourette House was built in 1836 by the prosperous farmer, David LaTourette. The LaTourette family operated the farm from 1864-1910, the property was sold to the city in 1928. 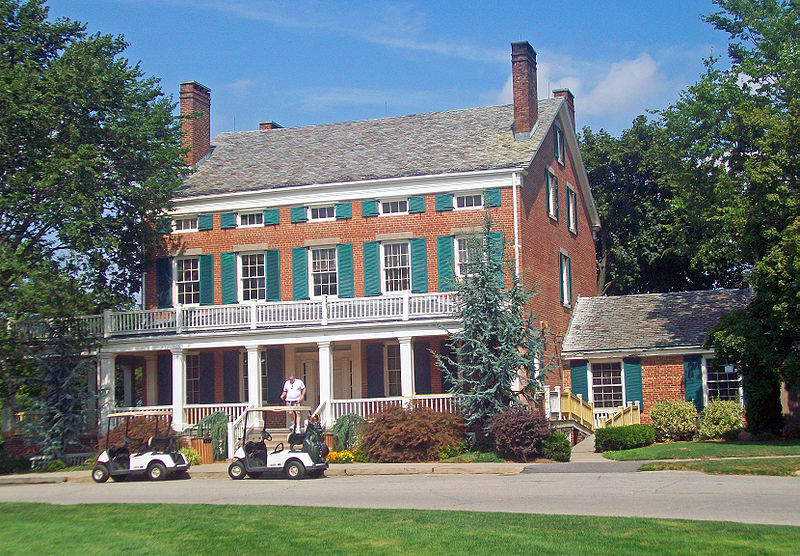 The city converted the home to a clubhouse for the LaTourette Park Golf Course. The home is a brick, Federal-style building in the middle of the 540-acre LaTourette Park. 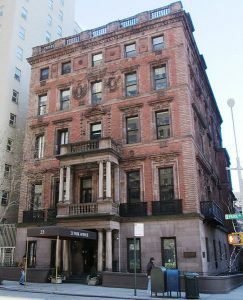 The Robb House at 23 Park Avenue was built in 1890 by renowned architect, Stanford White in the Italian Renaissance Revival style. 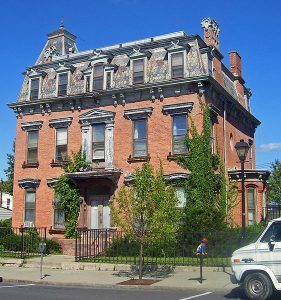 The home was constructed as a mansion for James Hampden Robb, a retired businessman, and former state senator. and currently, operates as a Co-op with 5 floors and 17 apartments. 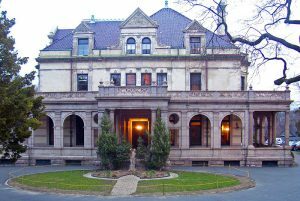 Estherwood is a late 19th-century mansion on The Masters School campus in Dobbs Ferry New York. The home was built for industrial tycoon James Jenning McComb. The home was built around an octagonal library which had been the centerpiece of McComb’s’ prior home. The Renaissance Revival home is detailed with marble and gold leaf. The Cornelius Evans House was built in 1861 out of brick and sandstone. The Evans family built the home as an homage to their success after their brewery, Evans Company, became an immense success. The Evans Company thrived until 1920 when Prohibition forced it to close. The home has since been used as a community center and a private residence. This entry was posted in Real Estate and tagged New York realestate, New York Renewal.